Here are some awesome products for camping gear ideas. Some of them are pretty usual while some of these products would never cross your mind. You are going on a longer camping trip and you need a lot of equipment for preparing food? 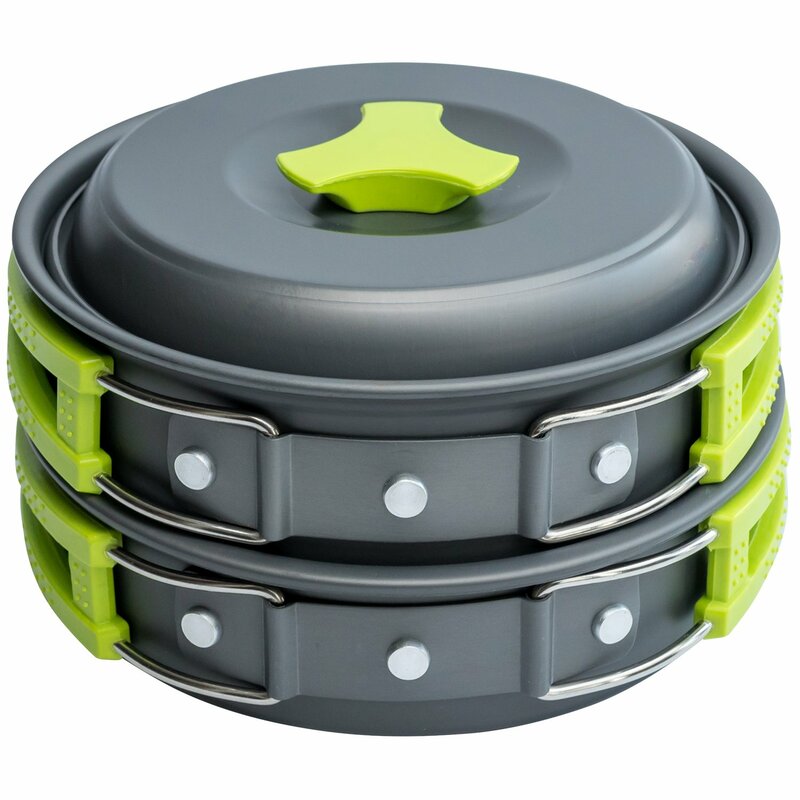 Here is a simple and elegant solution for preparing, cooking and eating food.This 10 piece set is all you will need to provide food for your camping trip. It’s well finished, fine quality product, pretty solid and tight cookware. It has no rattling noise when you shake them. This camping cookware includes a pot with a cover, a frying pan, 2 bowls for drinking water or soup, a soup spoon, bamboo handle spoon, a cleaning loofah and a stainless steel spork. Need a perfect two person sleeping bag to get nice and cosy under the starry night? This may be a perfect sleeping solution for you. This sleeping bag is crafted with high-quality material (waterproof 210T polyester shell + T/C lining + 300G /M2 3D cotton filling), features lightweight, soft, warm and comfortable. 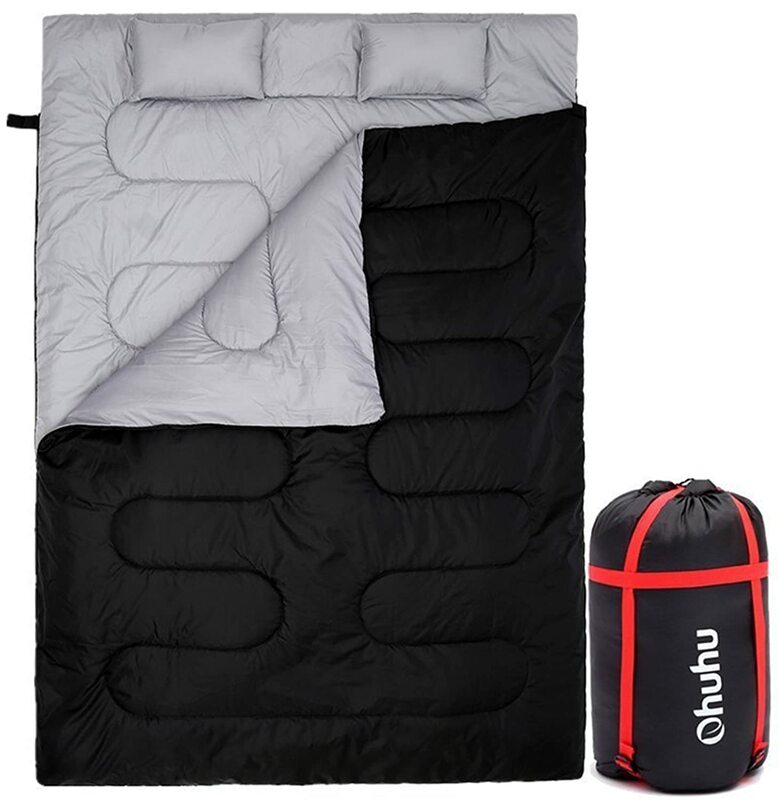 Practical design – incorporates two individual sleeping bags that zip together for the ultimate in comfort for two, or you can separate them for independent use. Also, zippers on both sides enable easy entry and midnight exits. If you are planning on going on a longer camping trip this is a must have. Going for a swim in a lake sounds great, but water can be freezing cold and that may be a big problem. With this solar heated camp shower, you will not have a problem to stay clean and warm. 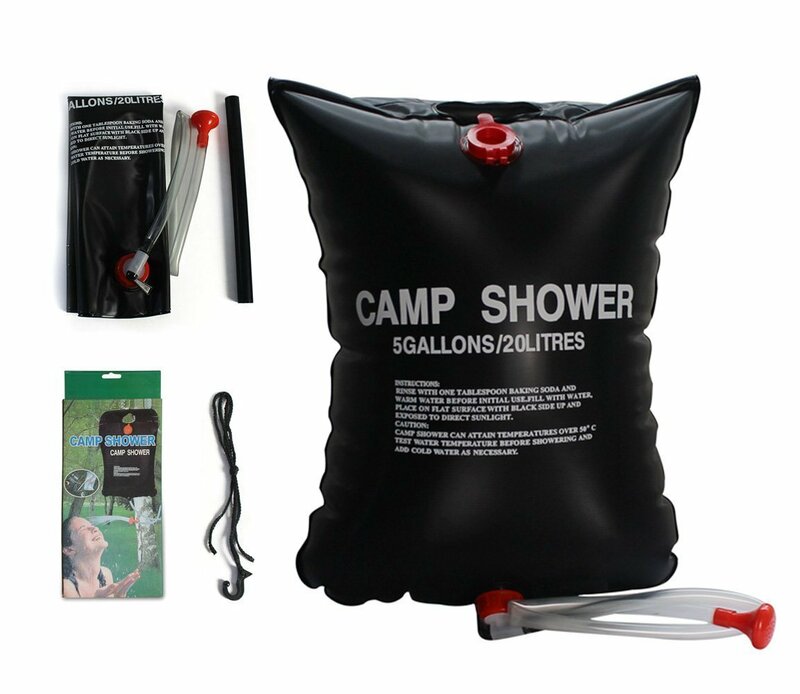 This simple yet unavoidable product is must have on any camping trip. 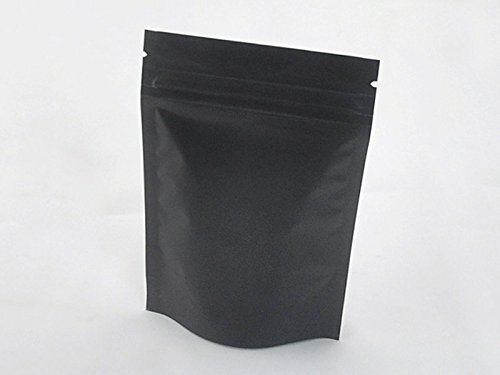 Resealable bags are something that you will find yourself needing a lot more than you thing. I truly recommend bringing some with you. Any brand will do. On some camping trips fresh water can be a luxury. 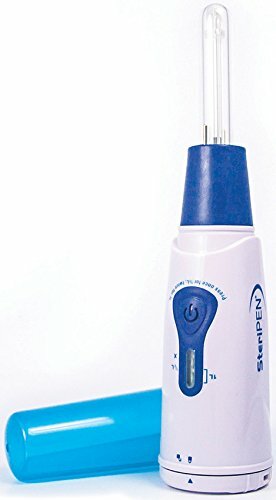 In that situations this SteriPEN UV water purifier is the best solution. It is a easy to use and light weight product that is very useful to have. Having this tool on camping trips can be really handy. Especially if you are going in a heavy forest region. 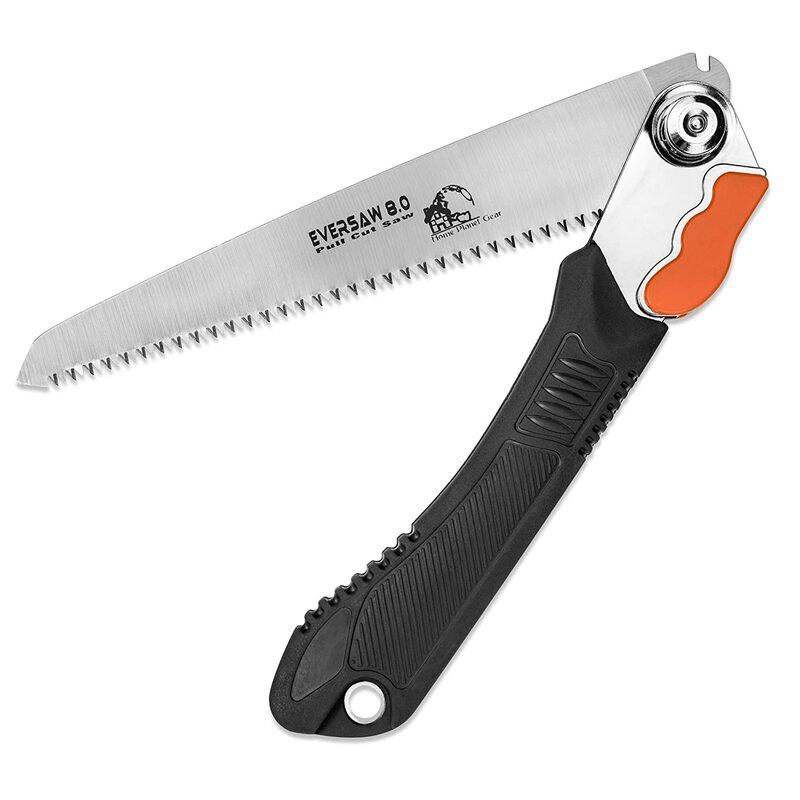 There are a lot of models of folding saws but this one attracted us with the quality build for the affordable price. The is simple but elegant solution for carrying liquid or any other food. And it is simple to storage after use with a foldable option. 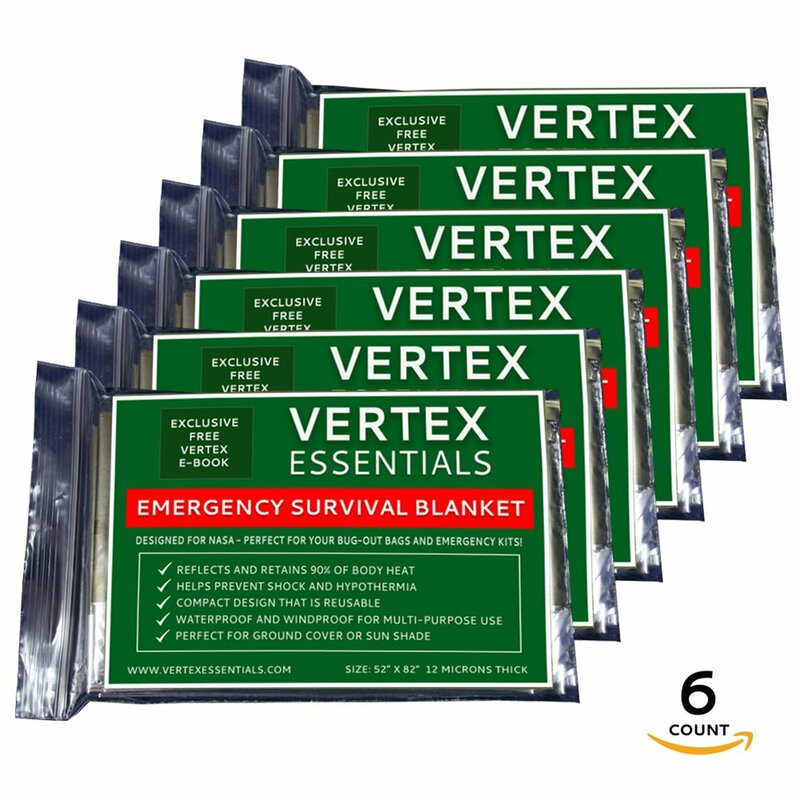 In case of storm, extreme cold or any other extreme weather condition this emergency blanket designed with the help of NASA is a perfect choice. Each survival blanket is individually folded, wrapped, and sealed for easy storage and retrieval. They are reusable, waterproof and windproof and can also be used for both ground cover and shade. 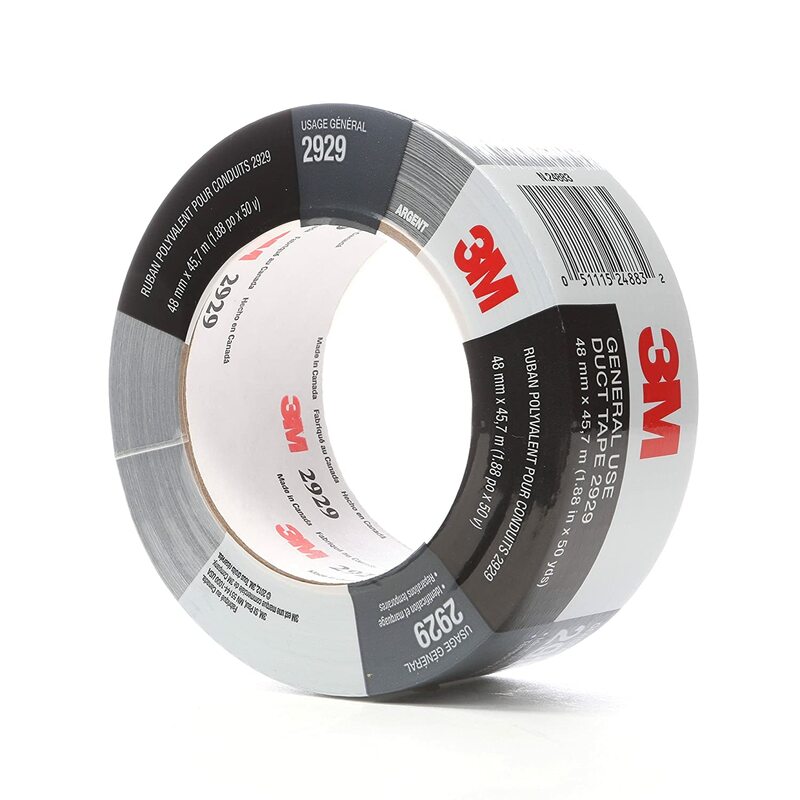 This simple but practical duck tape can be so useful on camping like it is at home. Sometimes all that is missing for a perfect camping is a good lighting. It sounds weird, but when your camp is lit nicely, it does a lot to a mood of the whole trip. 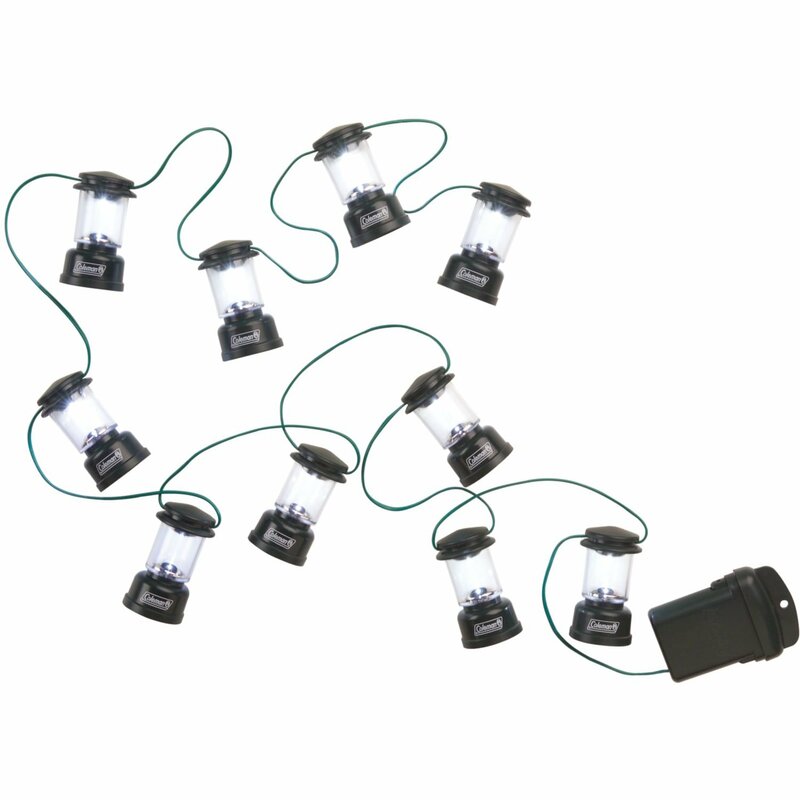 These battery power lanterns are a perfect fit for any camp.